The fourth of five bag releases by the US Mint in 2020 to contain strikes of the America the Beautiful Quarters™ Program will be the 2020 Marsh-Billings-Rockefeller America the Beautiful Quarter Bags. Strikes in each bag represent the Marsh-Billings-Rockefeller National Historical Park with a design on their reverse side. The historical park was established on August 26, 1992 and preserves the location where Frederick Billings built a progressive dairy farm while also creating a managed forest system nearby. The park also takes its name from other previous owners of the farm, George Marsh and Laurence and Mary French Rockefeller. 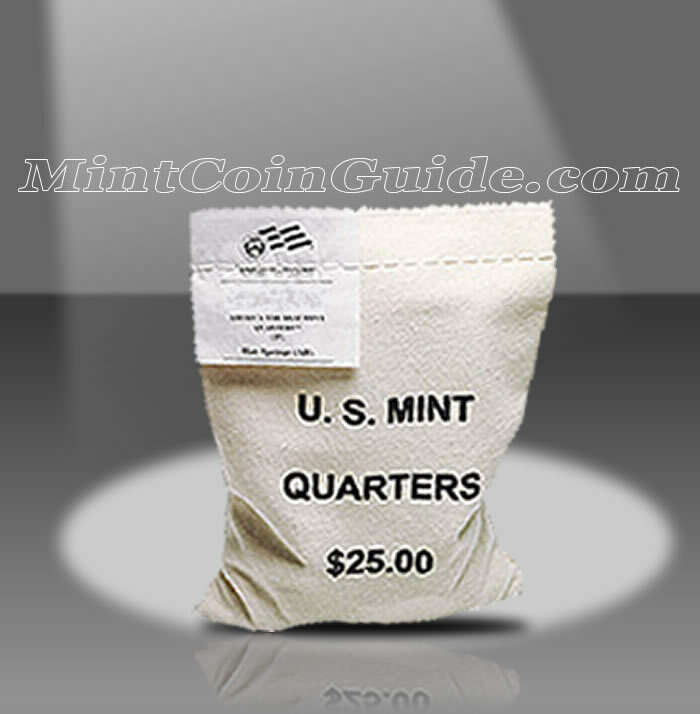 Imprinted on each bag will be "U.S. MINT QUARTERS $25.00" while a special label sewn onto the bag indicates the specific contents within. The Marsh-Billings-Rockefeller Quarter will be the fifty-fourth release of the America the Beautiful Program. A label on each bag specifies the strikes contained within of Marsh-Billings-Rockefeller Quarters and the minting facility which produced them. The state of Vermont is represented by these quarters. Vermont was admitted to the Union on March 4, 1791, the 14th state to do so. A release date for the Marsh-Billings-Rockefeller Quarter Bags has not been announced by the US Mint. 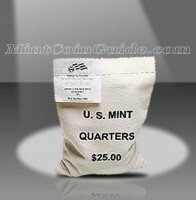 An issue price for the Marsh-Billings-Rockefeller Quarter Bags has not been announced by the US Mint. Each bag will contain 100 circulation quality strikes from either the US Mint’s facility in Denver or the US Mint’s facility in Philadelphia – buyers choice. The first President of the United States will be featured on the obverse (heads side) of all the America the Beautiful coins. This portrait or George Washington was first used on the 1932 circulating quarter dollar and was designed by John Flanagan. The reverse (tails side) of the quarter will showcase a portion of the Marsh-Billings-Rockefeller National Historical Park.